Being mobile today is a must and more and more gamers are moving from their desktop computers to gaming laptops for the added mobility benefits and the ability to game on the go. Therefore, we’ve decided to check out tens of cheap gaming laptops, compare them, find the top ones to get and share the results with you so that you won’t have to do all this hard work. So we’re happy to share with you below our list of the best cheap gaming laptops to buy in 2014! Have in mind that since these are budget gaming laptops – all under $1,000 – you won’t be able to play Watch Dogs on the highest settings, but you will be able to get a decent performance from your games, which is probably all that you want! So let’s check out below the best cheap gaming laptops to buy in 2014! 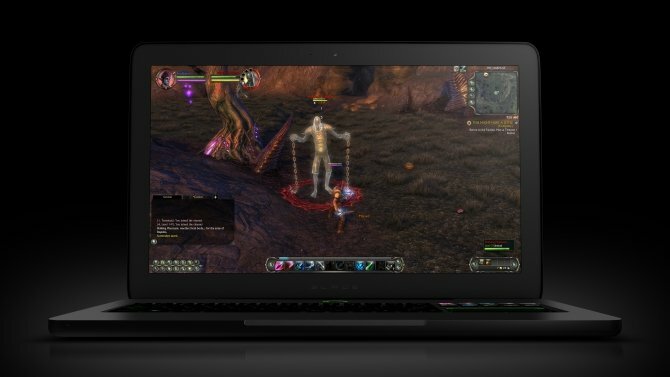 A 15.6-Inch laptop that can be used for gaming, coming at just below $500? Yes, please! It’s running on a decent AMD Radeon HD 8650G graphics card, comes with an extra 6GB of RAM and an AMD A Series 2.5 GHz processor. It’s pretty light at 4.41 lbs, ultra thin and for this price it’s probably the best budget gaming laptop on the market at the moment. Check it out here to see the full specs and hurry to order it before it sells out! 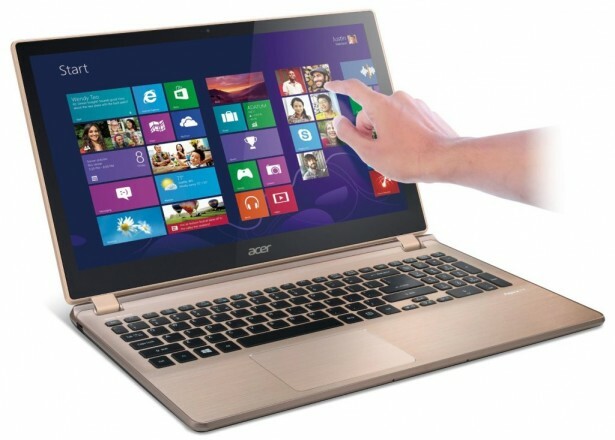 We’ll stick to Acer’s V5 laptops, but this time we’re going a bit higher, both in performance and in price. 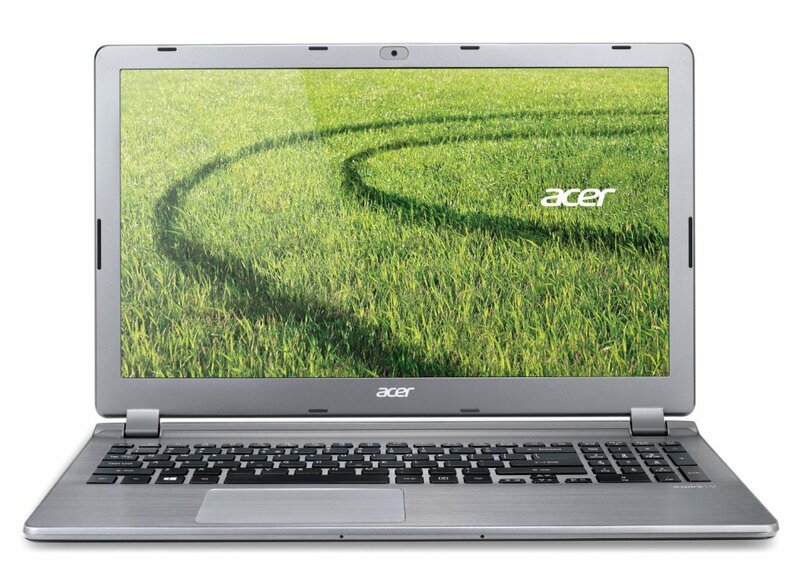 Just like the previous gaming laptop, this one’s powered by a 2.5 GHz processor, but comes with 8GB or RAM and the better AMD Radeon HD 8750M Graphics Card. 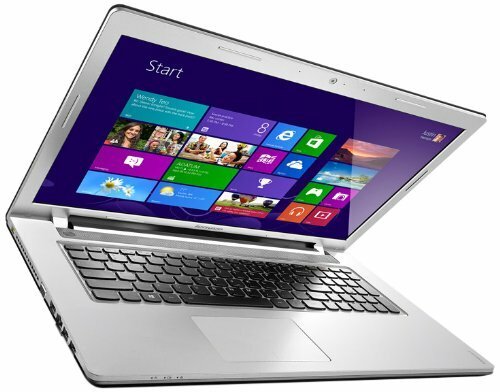 It has, compared to the previous laptop, 250GB of extra HDD space (for a total of 1TB) and is the better choice if you’re not forced to stick to a $500 budget. The Champagne Ice color makes it look pretty sleek too, so you should really consider this one. Right now, there’s a deal that saves you $76.64 off the purchase, so click here to check it out! The Chinese manufacturers are slowly starting to prove that they have some really high quality products in the budget area and their Z710 gaming laptop is a proof of that: good quality at a more than decent price. 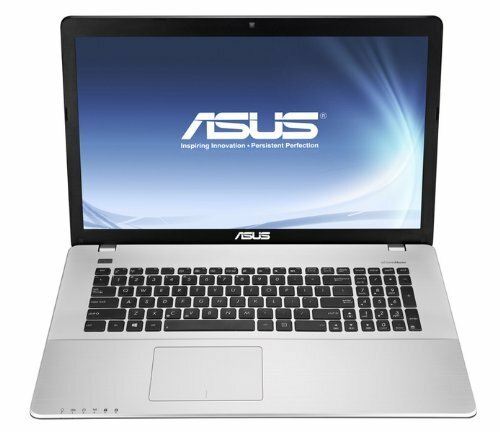 This particular product runs on an Intel Core i7-4700MQ 2.4 GHz processor, has the “standard” 8GB of RAM and the NVIDIA GeForce GT745M Discrete Graphics Card. It also runs at full HD resolutions (1920 x 1080), so that’s certainly a bonus. As one reviewer states: “Good bang for the buck!” Click here to check it out – there’s just 5 left in stock at the moment of writing! Can it get even better? Well, if you are ready to go to the top of the $1,000 budget for your gaming laptop, Lenovo’s Y510p might be the perfect choice! Although it’s running on an i5 processor, it still gets 2.5 GHz and 6GB of RAM from the factory. It’s biggest bonus comes from the fact that it has Dual NVIDIA GeForce GT750M Discrete Graphics for increased power for your gaming needs. It’s also a 15.6-Inch Laptop, which makes it easier to carry around and the red touches are pretty nice! Check it out here for all the details. 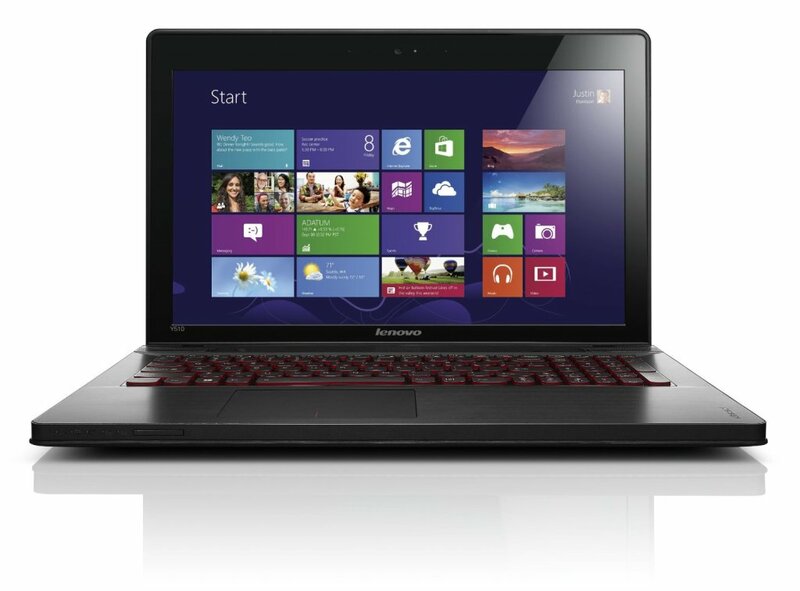 And these would be our choices for the best cheap gaming laptops that you can get in 2014 for under $1,000. As I said in the intro, you should not expect top performance from these little babies, but the price/quality ratio is certainly the best. If you want to purchase any of these products for a particular game (especially if it’s next gen) double check to see if it can actually run your game!